I finished this book late one evening and went to bed soon after. As I laid in bed I digested the book and realized that I liked it so much because it made me feel happy. It also gave me the itch to travel, but if you must know one thing about the book, know that it made me happy. In The Winemakers, the reader is fed little bits of information along the way. This can either be done well or not well, and Jan Moran definitely does a great job with it. The reader is given just enough to wonder and guess about what has happened but not enough to spoil the turns of the novel. The points of view go back and forth between Caterina in the 1950’s and her mother, Ava, in the 1920’s. Ava’s back story largely takes place in Italy, while Caterina’s is shared between California and Italy. Largely, this is a story about a young woman looking to uncover the secrets of her family while finding her place in the world. 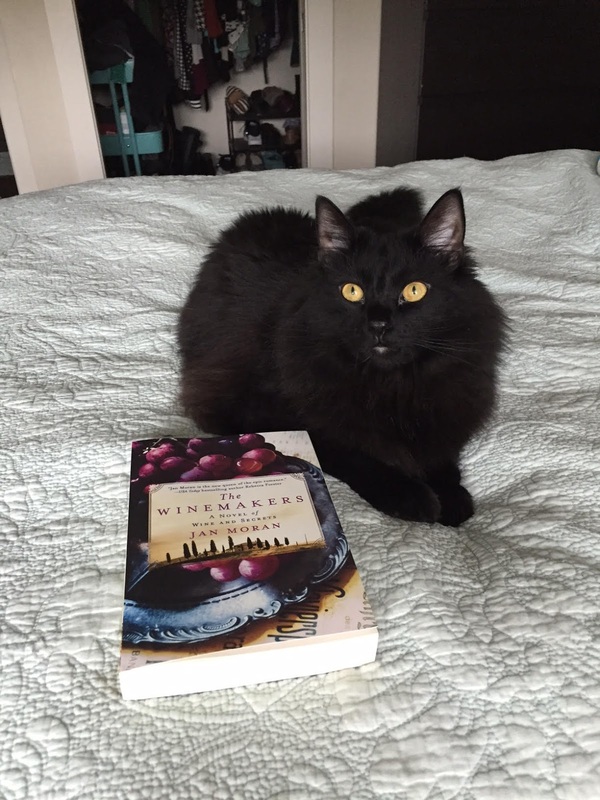 There’s loss, wine, love, and much more to this book. I highly recommend it! I also look forward to reading more from Jan Moran, found here. 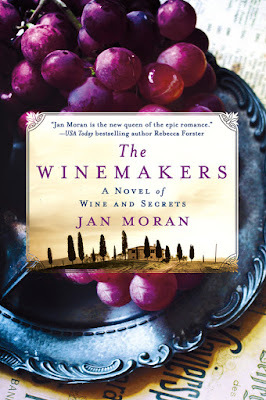 I am delighted to have been chosen to be a part of the launch for The Winemakers. I was given a copy of this book in exchange for an honest review.